Moving home or moving office? Preparation is the key to success when arranging a move. 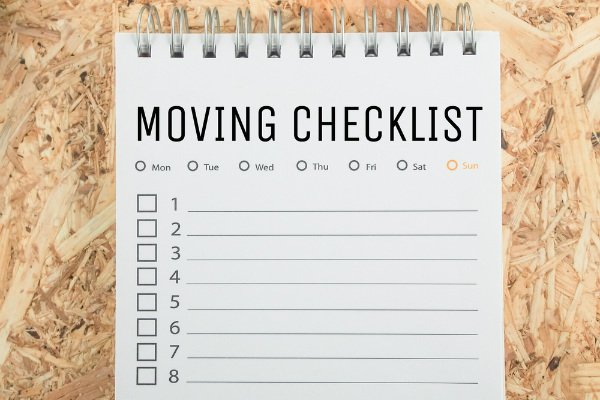 To help you prepare for you move, we’ve put together this quick guide, and you can also download our free steps to moving checklist. So, keep reading and start ticking jobs off! It’s never too early to start packing, especially if you have lots of items stored in your garage or cupboards that you don’t use on a daily basis. No one ever regretted getting a head start on their packing! Investigate moving insurance or ask Lynns for a moving insurance quote. If you have an upcoming home or office removal, don’t wait to plan. Contact your leading NSW removals team at Lynns today. We’re awaiting your call! There are 0 comment. on "Moving Checklist"